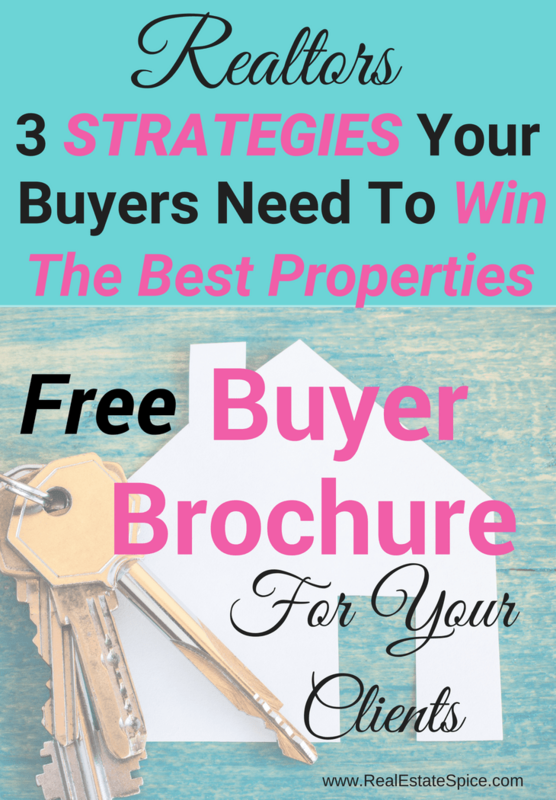 Get your FREE Brochure/Printable "3 Strategies To Win The Best Properties." 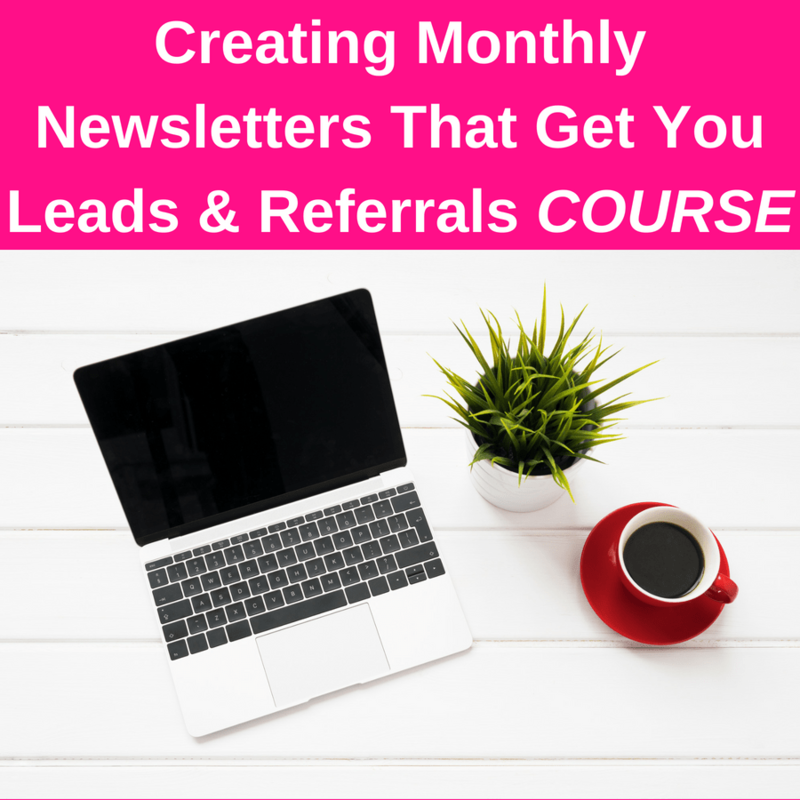 It's in a PDF form so you can email to clients/lead, upload to your website, include in your Professional Real Estate Binder or print and them out. Enter your email below and you'll receive it immediately. Success! Now check your email to receive your Printable Brochure. Spice up your Business...Don't forget! Use these 3 Strategies To Stand Apart & Win The Best Properties. Great for first time buyers too. 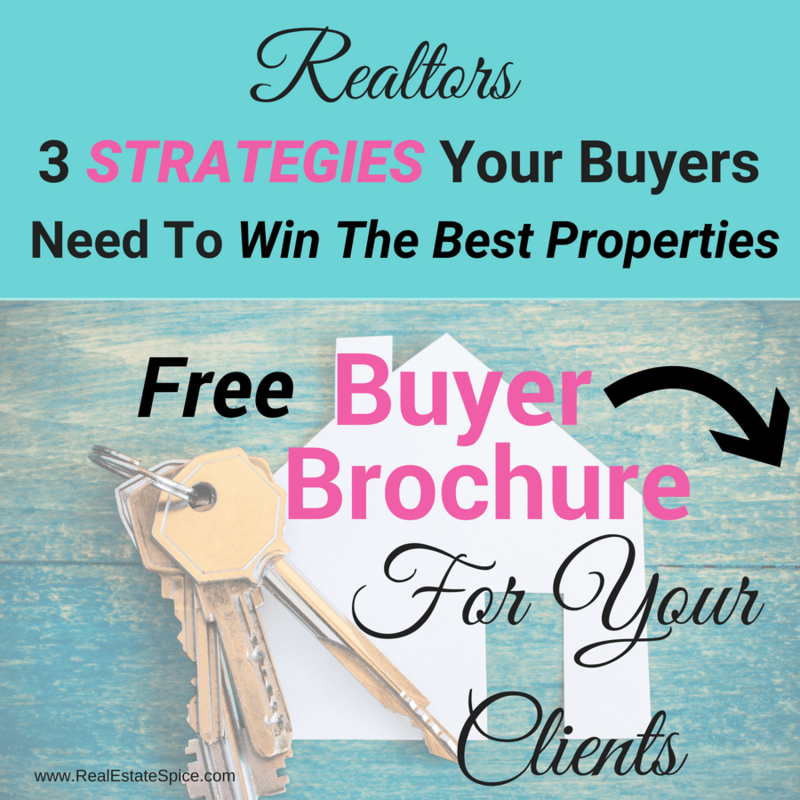 Educate and give the brochure to your buyers. It's in a PDF format so you can email to your clients, place it on your website, use it as an opt-in, print and include it in your professional real estate binder, use it in your newsletter and/or drip campaigns or print and give out (the possibilities are endless…). Get your buyers ready, excited and in a place to have their offer accepted when they find the perfect home. Enthusiasm is a high level emotion which motivates and they'll be ready and looking forward to making offers that will get them the property they want. When you find the best property for YOU, it’s highly likely that someone else wants it too. 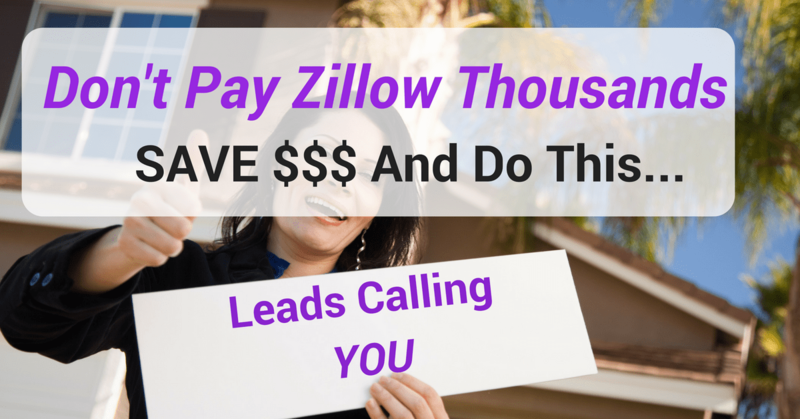 The Best properties get much exposure and traffic. If you wait you’ll lose out. Before you even begin it’s important to have an idea where you want to start with your offer and how high you’re willing to go. Also, have your finances in order when you make the offer. Most Sellers will ask for ‘proof' of finances before accepting your offer. At some point in the negotiation you may realize that you’re going to have to go over your limit to get the property. There is nothing wrong with that as long as you’re comfortable and the property is worth the money to you. The reason you want to know your limit ahead of time is so you can make quick decisions. As your real estate professional, my job is to guide and advise you on our market and the market trends so you can make informed decisions for yourself. A Buyer who is not prepared and hesitates too long during initial negotiations opens the door for other buyers to come in and “steal the deal.” Many buyers, when starting out, tend to make an offer well below market value. In a ‘hot’ market there’s a home inventory shortage and many prepared buyers ready to purchase. Be forewarned…you’ll most likely miss out on the home if you come in far below market value in this scenario. Consider starting a little higher and review points 2 and 3 below. Once you’ve agreed on a price and terms and have the home under contract…the seller is often willing to negotiate during your due diligence and other deadline situations. They don’t want to lose the deal. I’m here, consulting with you, during the entire process and guiding you through this. Your ‘eye,’ your real estate agent, knows what you want (you need to let your agent know your likes/dislikes and keep the communication open). 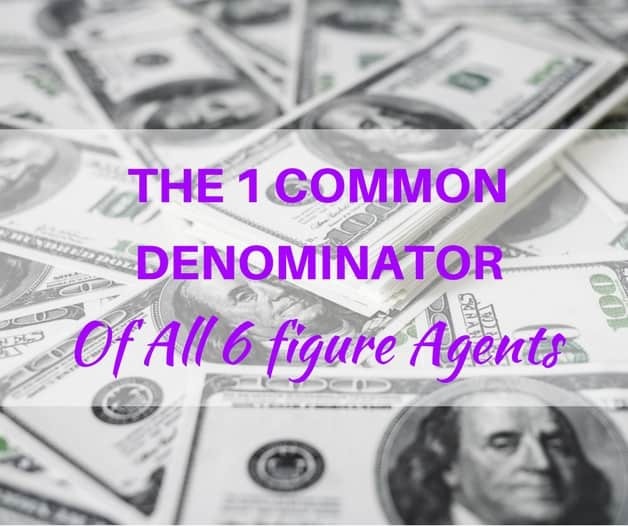 With this information your Real Estate Agent will work hard for you. This gives you a MAJOR ADVANTAGE over your competition. This can't be emphasized enough: Open up on your goals, needs and desires. In order for your ‘eye’ to be productive for you they have to know what these are. Stay in communication with your real estate agent and you'll see opportunities and properties ‘appear' before you. A good real estate agent is in high demand. If you open up to your real estate agent, work WITH YOUR REALTOR you'll WIN AT GETTING THE BEST PROPERTIES FOR YOU! What does the seller need? What do they want? Price is usually a ‘pat’ answer but there’s more… knowing what these are and crafting an offer around these will put you in the seller’s favor and can help keep the competition at bay. Finding out what is the seller’s time frame for moving, priorities outside of a sales price and other areas of importance to them (and meeting some or all of those needs) add ‘value’ to your offer without spending more money. What will shut them down: In addition to what they want it's equally important to know what will turn them off. Things like closing costs, home warranties, low ball offers, etc. can completely SHUT DOWN a seller during negotiations. Get a preview of what the seller has dealt with in the past and use that information to help you make your offer work! Doing your homework, working with a knowledgeable professional and framing your offer well when presenting it will place you ahead of the majority of your competition!